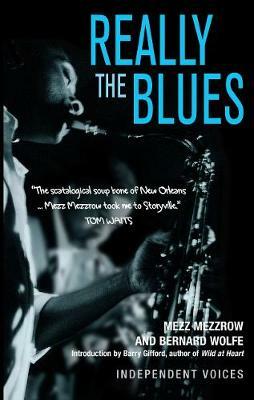 Mezz Mezzrow was born in 1899, and organised (and played in) some of the most famous recording sessions of the 1930's and 40's. He was jailed in 1940 for possession of marijuana and died in 1972. Bernard Wolfe was a journalist who met Mezz Mezzrow in the 1940's and helped him to write his autobiography. Barry Gifford is the biographer of Jack Kerouac and the novelist of 'Wild at Heart', among others.